is enjoying the calm before the storm that will kick start when her much anticipated sophomore album First Flower hits the public. The Los Angeles native has found tranquility in the outskirts of Texas, appreciating time on the front porch as cicadas sing in the distance behind her. 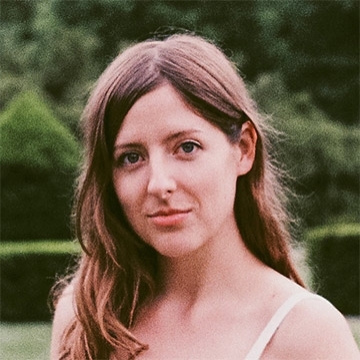 Molly Burch burst onto the music scene in 2017 with her debut album Please Be Mine, a ten-track ode to unrequited romance that she wrote after studying Jazz Vocal Performance at the University of North Carolina in Asheville. Please Be Mine earned praise from critics for her smoky, effortless vocals and bleeding-heart lyrics.